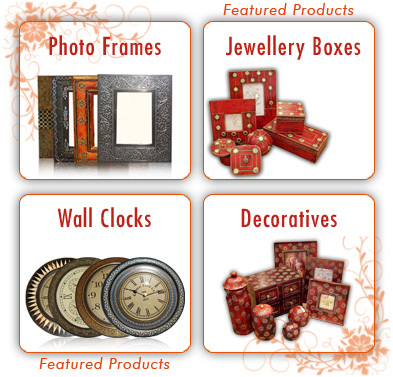 ACN Exports is an upcoming company in exports of Furniture, Giftware, Decoratives, and Corporate Gifts. It specializes in providing its customers with high quality materials, competitive prices and dependable service. The company is part of ACN Group of companies, which is ISO certified for quality and has offices in United States and India employing over 500 personnel. The group is in International business with Fortune 500 clientele from USA and UK. Our unit in Visakhapatnam (South of INDIA) is spread over 22 acres and has a build up area of 1.25lac sqft, the company’s success lies in the able hands of well skilled staff, Modern technology and Equipment. Jodhpur unit has been recently commenced at MIA 1st phase Basni.